RANDOLPH, NJ- The Primrose School of Randolph will hold an open house on Saturday, April 27, featuring tours of the school and information on their research-informed approaches to learning. 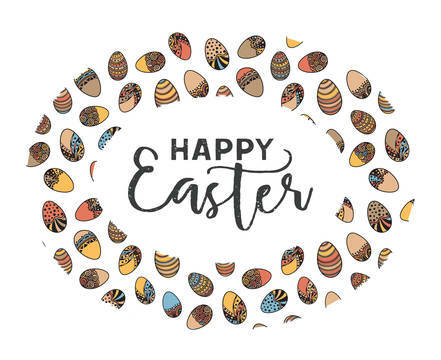 The Primrose School of Randolph is part of a national system of accredited private preschools that provides a premier early education and child care experience for children and families. Our school serves families from Randolph, Roxbury, Mt. Olive, Long Valley, Denville and other surrounding towns. The Open House is from 10 a.m. until noon, and is free and open to the public. The Primrose School of Randolph is known for its use of the unique Primrose Balanced Learning approach. Whether Primrose children are investigating STEAM subjects, exercising language skills, or learning about honesty, every Balanced Learning lesson is wrapped in fun, meaningful experiences designed to help all children reach their full potential. 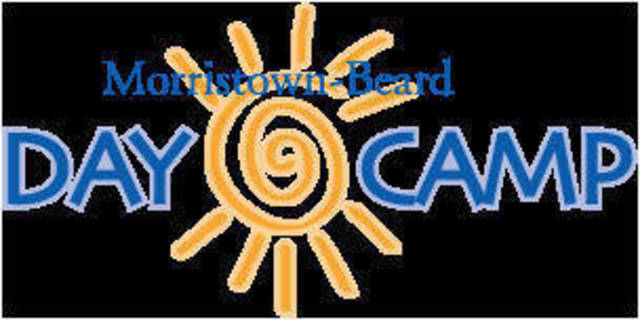 The Primrose School of Randolph is located at 2A Middlebury Blvd Randolph, NJ .7869. For more information, call the school at (973) 531-7743 or visit its website at www.primroserandolph.com. 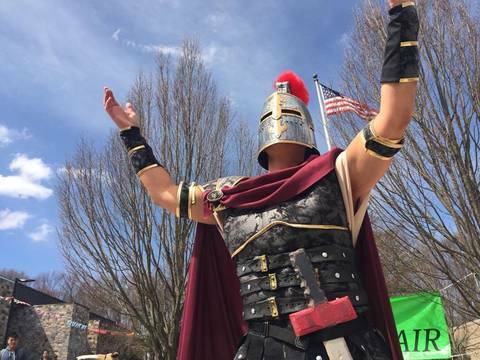 RANDOLPH, NJ – Come join County College of Morris (CCM) for a free fun-filled festival as the college marks its 50th Anniversary with a birthday party for Titus the Titan, the CCM mascot. The Titus the Titan Birthday Party takes place Saturday, May 4, from 11 a.m. to 2 p.m. on the CCM campus, 214 Center Grove Road, Randolph. 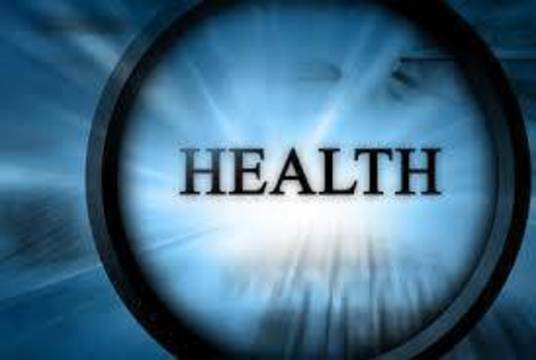 RANDOLPH, NJ- The Randolph Municipal Alliance Committee (MAC) is proud to present the premier of a community-wide family event showcase for healthy living. This free, public event will take place on Saturday, May 4, 2019 from 11:00 a.m. - 2:00 p.m. at the community center (30 Calais Road). 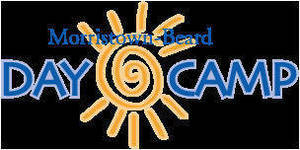 It will feature a variety of programs and resources for family physical and mental well-being. 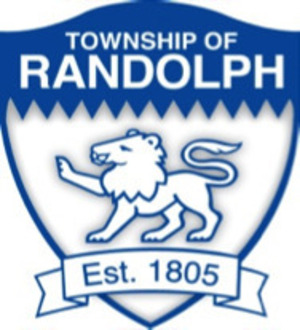 RANDOLPH, NJ – The Randolph Township Council approved its 2019 budget at Thursday’s meeting while highlighting that municipal taxes remained flat for the third year running. 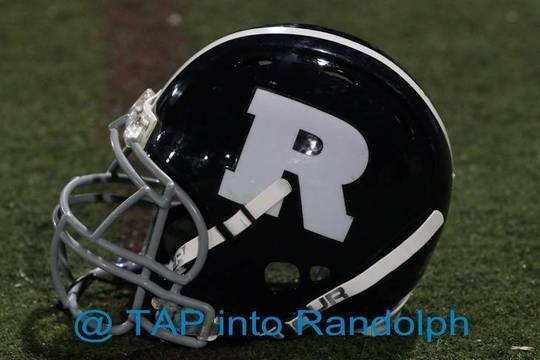 The Third Annual Taste of Randolph is planned for Monday April 29 from 6 pm to 9 pm. It is another big fundraiser for the club and will be held at the Mount Freedom Fire Company #3 on Millbrook Avenue in Randolph. 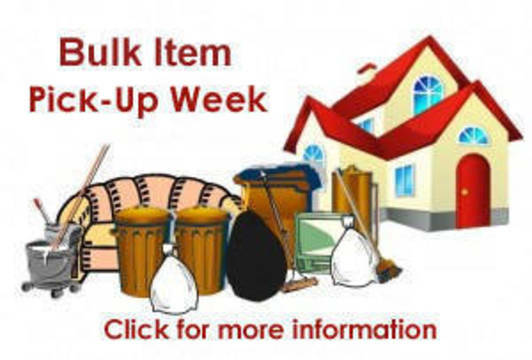 Proceeds go back into our local community. 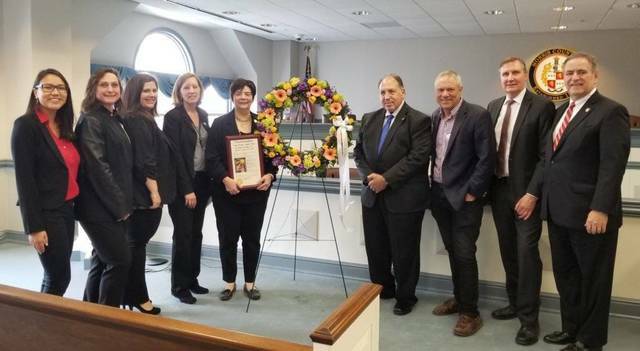 MORRISTOWN, NJ - The week of April 7 - April 13 has been designated Crime Victims' Rights Week, announced the Morris County Prosecutor's Office. 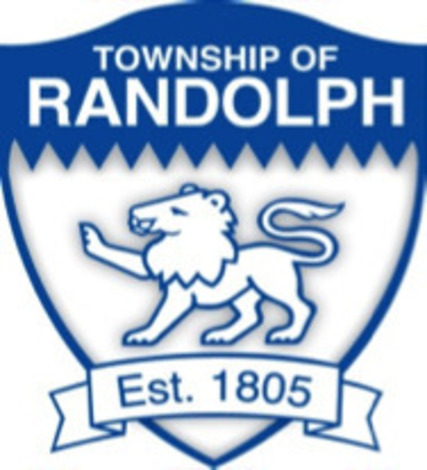 RANDOLPH, NJ – Local officials dicsussed Gov. Phil Murphy’s school funding plan that cuts aid to the area during the Randolph Board of Education’s tentative budget presentation on Thursday. State Assemblyman Anthony Bucco, R-Morris, spoke to the council during the presentation and expressed his concern that state funds are leaving the suburbs. This documentary addresses the most pervasive parenting issue of our time head-on—depicting teen struggles over social media, video games and internet addiction. 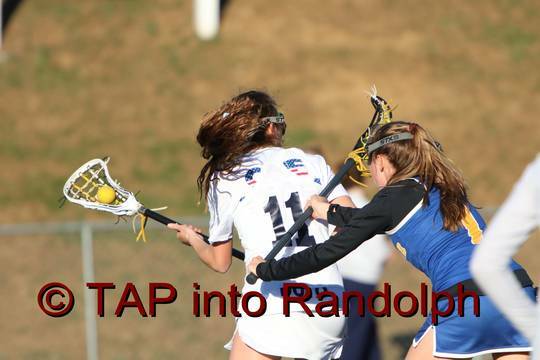 RANDOLPH, NJ- After graduating a large number of varsity starters last spring, the majority of the 2019 girls’ lacrosse team is comprised of sophomores and juniors. While that large amount of youth and inexperience presents challenges in 2019, it will bode well for the future of the program. Streets for each regular route will be done once only. The hauler, Blue Diamond, will not return to a section once they have finished.